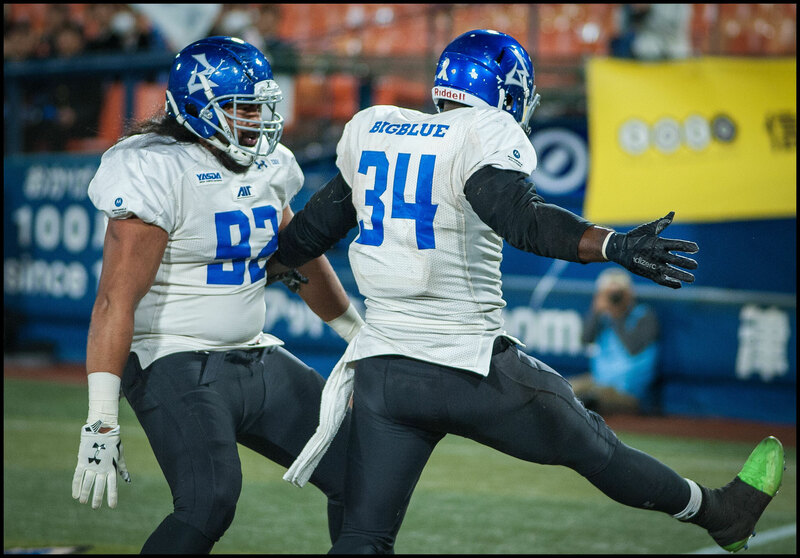 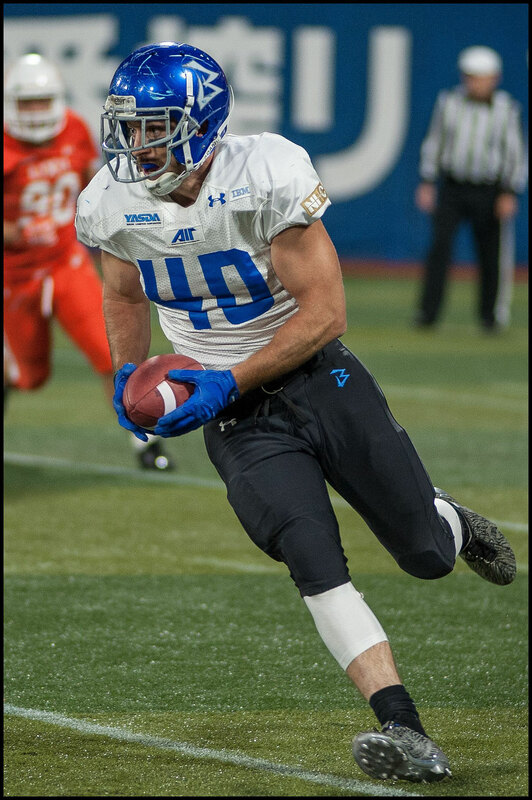 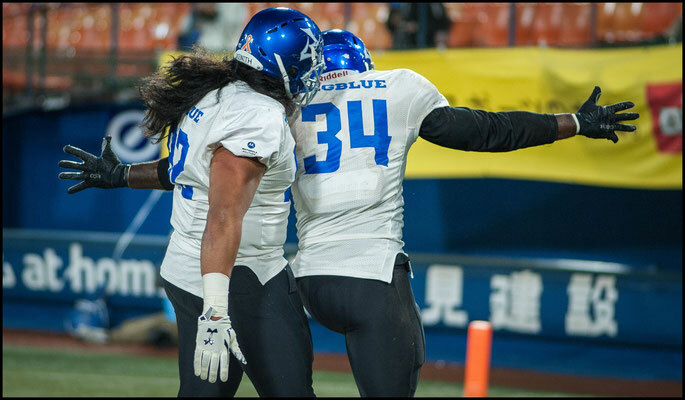 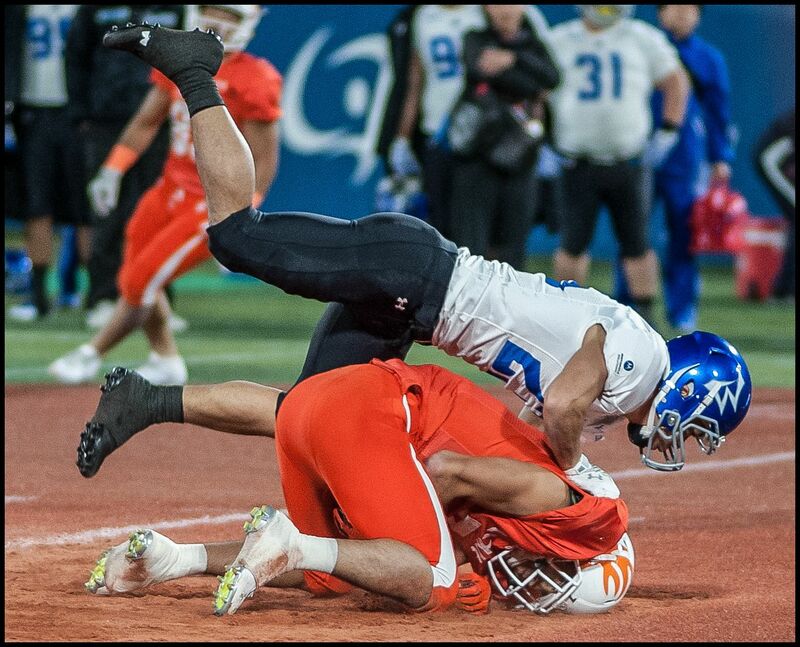 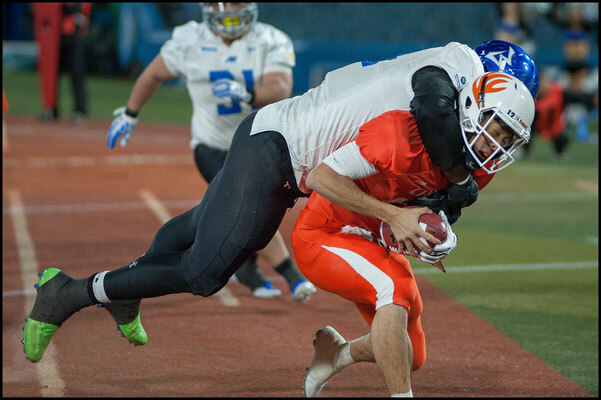 IBM Big Blue stormed back from a narrow halftime deficit, scoring four second half TDs en route to a 51-31 QF win over Lixil Deers on November 11th. 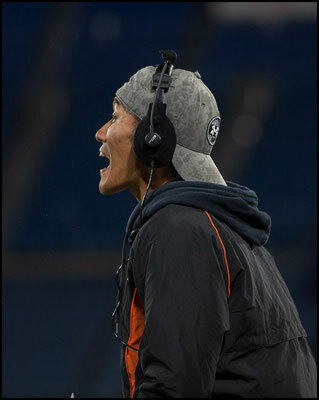 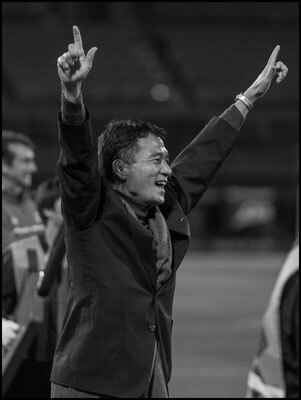 The victory put the Chiba side back in the XLeague semifinals for the second straight year. IBM lost to a last second FG against Fujitsu Frontiers last season. 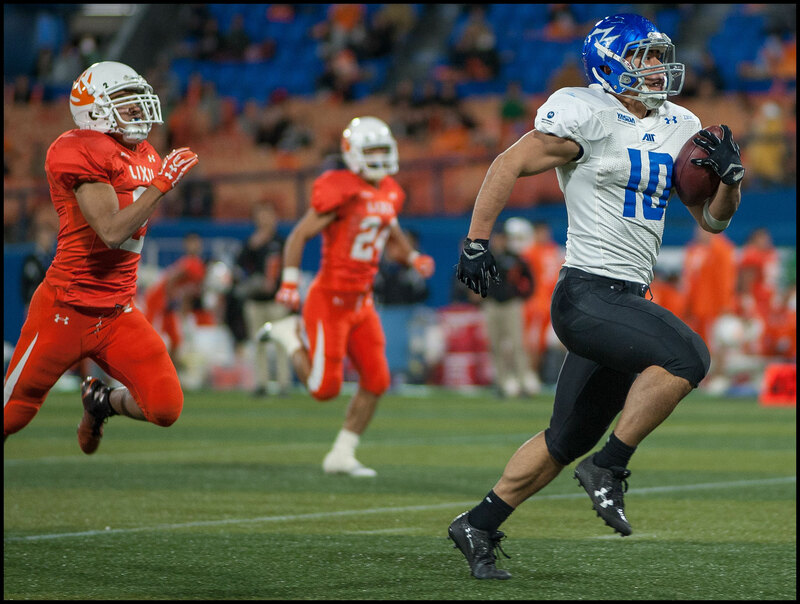 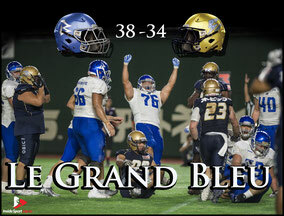 The final game of the quarterfinal triple header at Yokohama Stadium started with a bang. 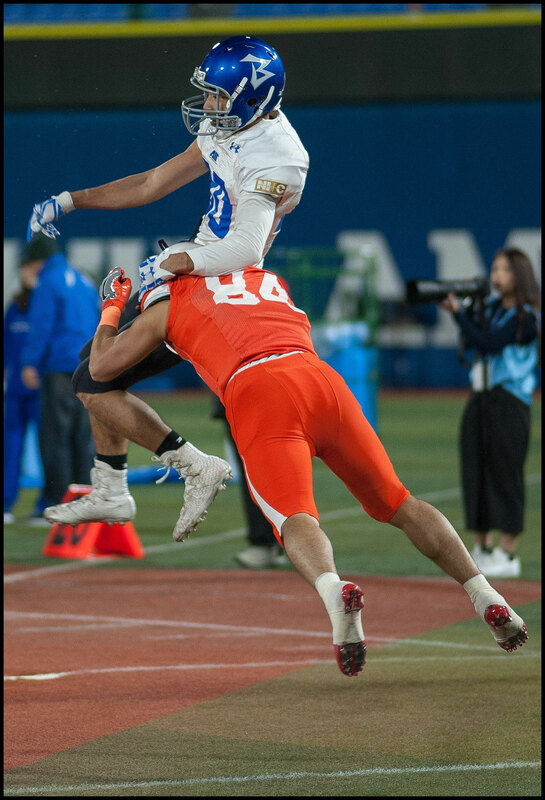 On the first play from scrimmage IBM's Charles Tuaau got a hand up to tip Shohei Kato's pass straight into the arms of Kevin Coghlan and the linebacker took the interception 32 yards to the house. That lead lasted all of one play as Lixil's Naoki Maeda fielded the resulting kickoff at the four yard line and went straight up the middle untouched to leave the game tied at 7-7 with just over 30 seconds gone. 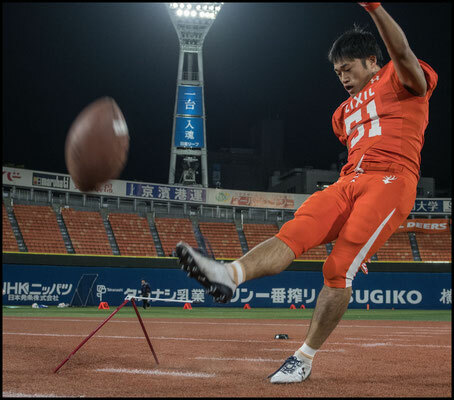 It's a mystery as to why teams still kick to Maeda. The former Ritsumeikan University man combines Devin Hester's return ability with Maurice Jones-Drew's body and his returns have decided many games over the years. 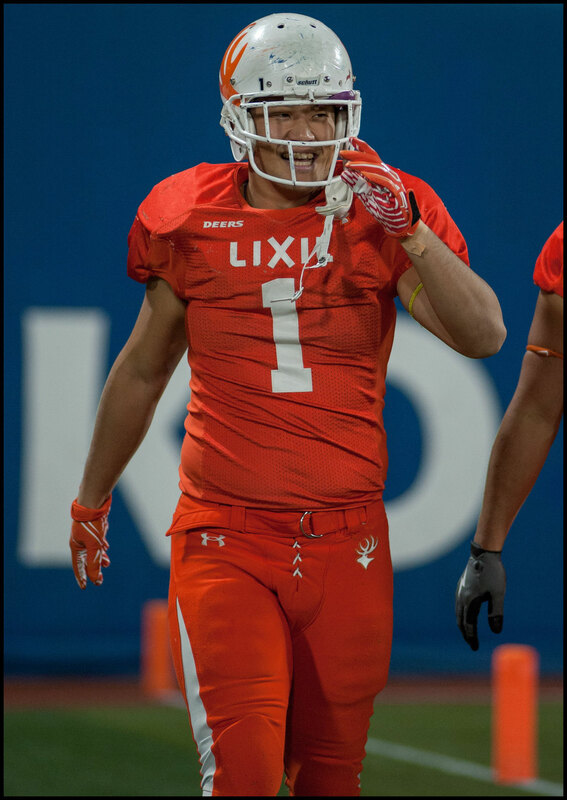 IBM started their first offensive drive of the game with good field position just inside the Lixil half thanks to a failed surprise onside kick. Big Blue got their standout TE John Stanton involved early, first with a two yard run then on the receiving end of a 15 yard Kevin Craft bullet with three defenders in close proximity. Craft, a former UCLA QB had one of his better games in a while, completing 29 of 40 passes for 272 yards and 4TDs with one INT. 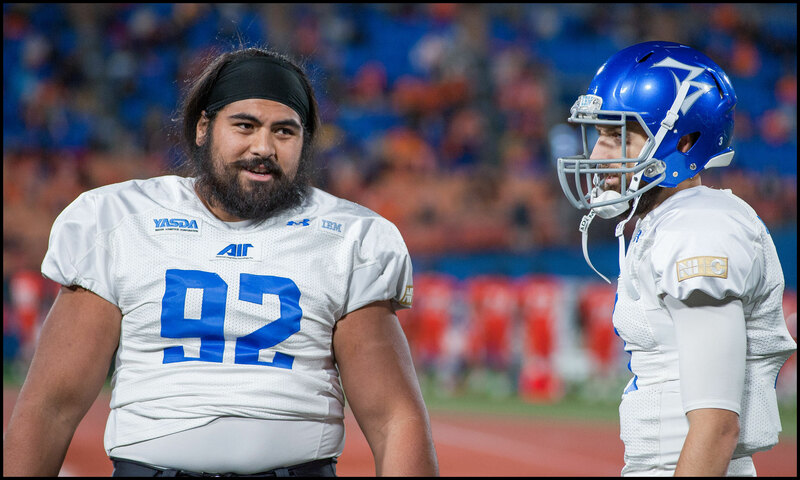 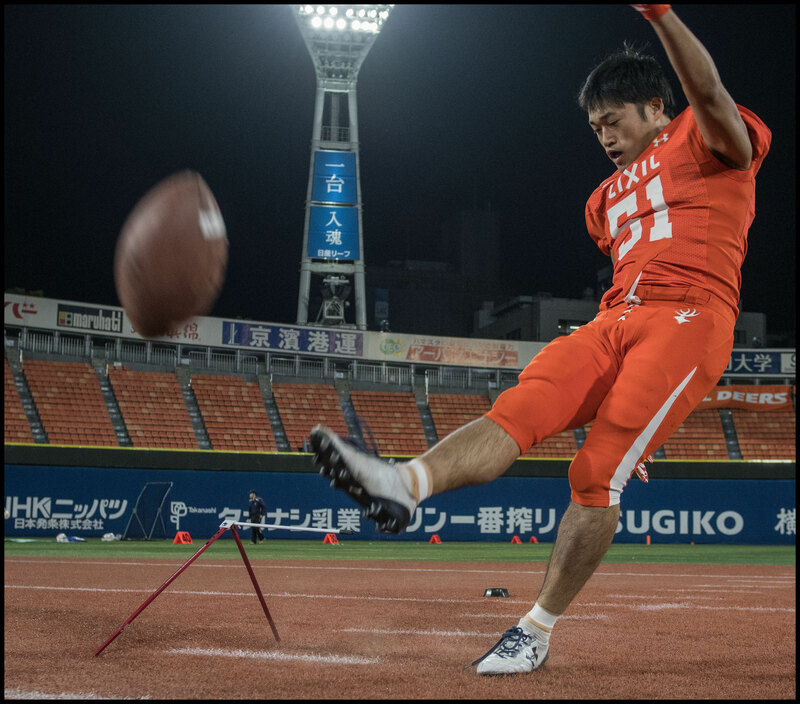 Health has been an issue for the signal caller most of the season, as indeed it has for his backup Yuki Masamoto. 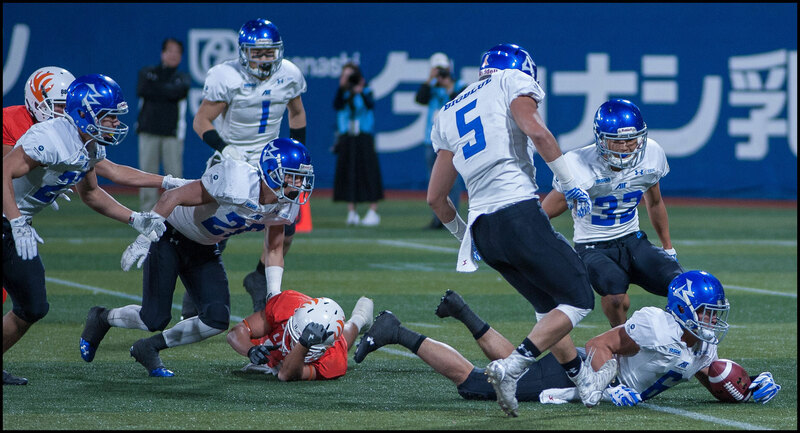 Having both quarterbacks banged up is a big reason IBM dropped games to Nojima and Lixil in the regular season. With Craft back to full fitness though he was able to move well and avoid the Deers pass rush. 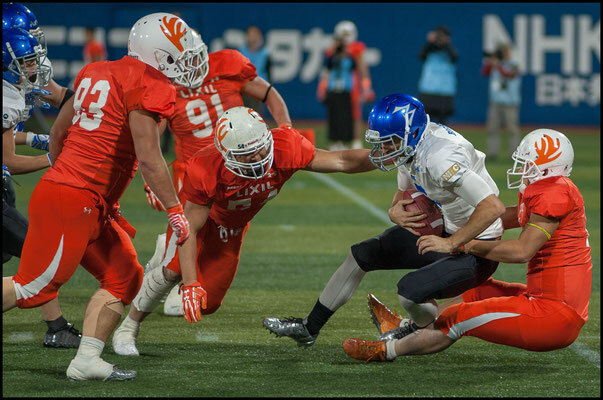 Lixil like to mix up fronts and come from all angles, so if the man under center isn't mobile it can spell trouble. 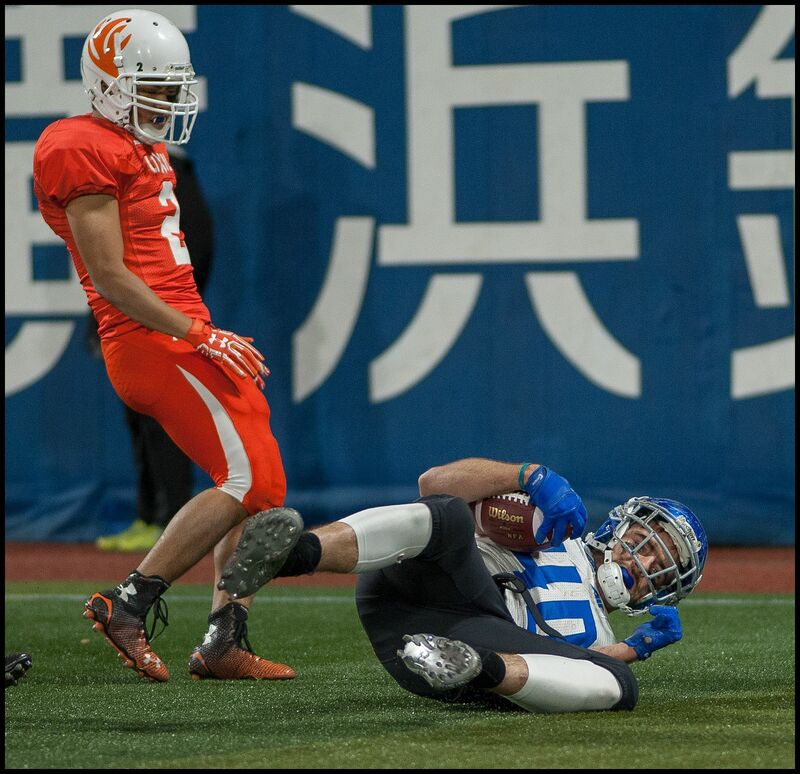 It took the veteran a while to find his range however and he overthrew a few receivers early on. 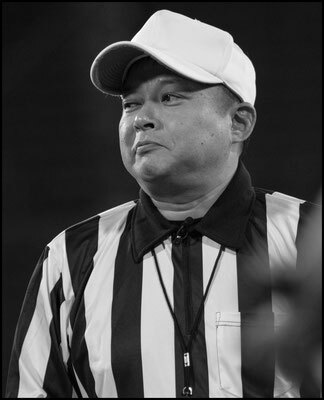 Despite having first and goal on that opening drive, three straight incompletions meant Big Blue had to settle for a FG. 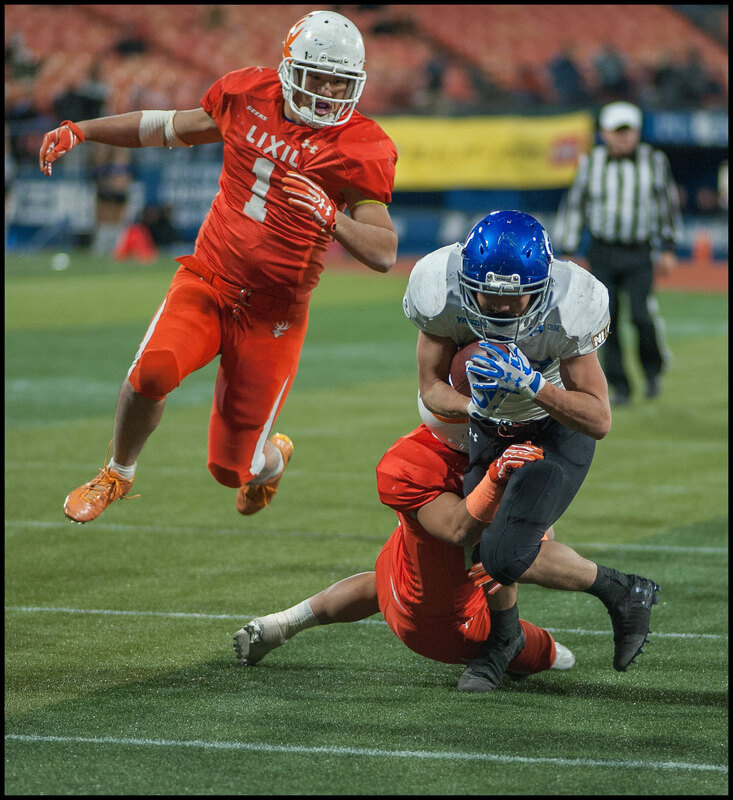 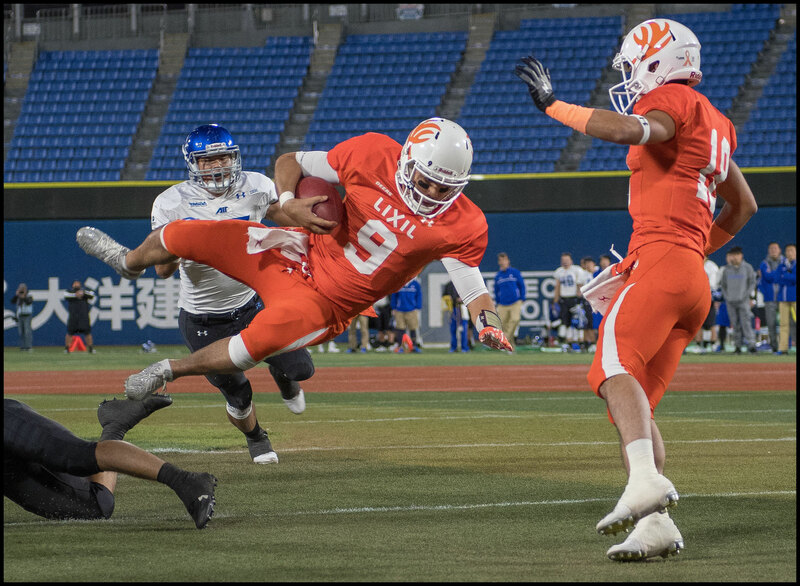 Lixil started moving the ball well through the air but when Maeda was tackled after a reception the ball popped lose and IBM recovered. 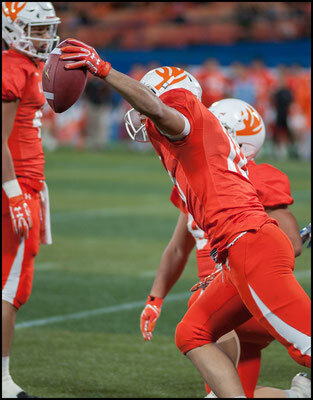 Craft's elusiveness continued to be a factor. 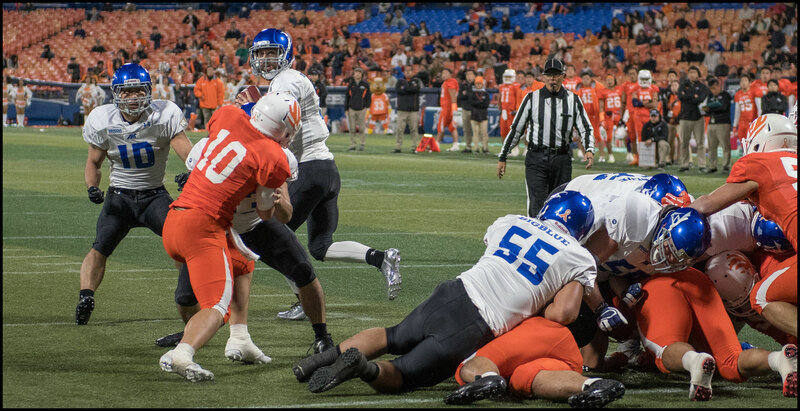 With the pocket collapsing he squeezed up through a gap and took the ball 29 yards down the field. Two plays later, somehow avoiding a seven man blitz , he found Ryuki Suzuki and the wideout used a bit of his own slippyness to get to the one yard line just before the first quarter came to a close. 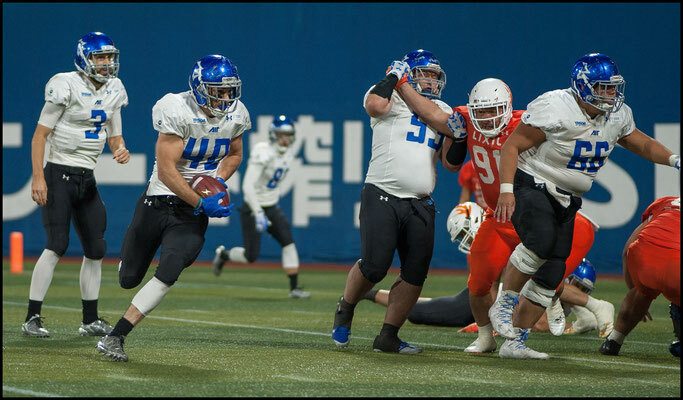 The action moved to the other end of the field but things stayed the same with Craft rolling out to avoid the rush and finding Takashi Kurihara open in the back corner of the endzone. 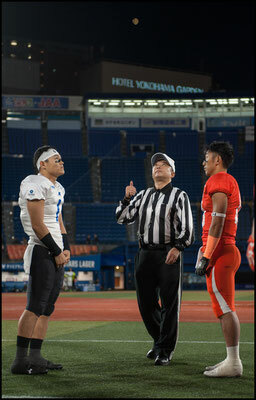 Lixil QB Shohei Kato proved he was no slouch either ripping off a 15 yard gain and running in a TD to keep the Deers close. 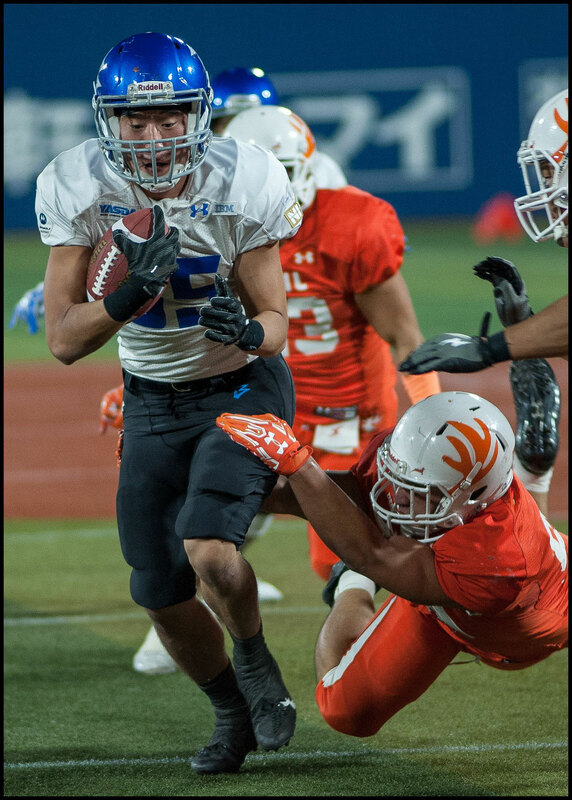 With Stanton having to leave the game for an extended period IBM did a good job of using RBs Ryo Ito and Tomokazu Sueyoshi as check down options to keep the Deers off balance. 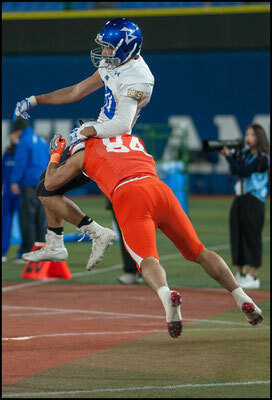 Sueyoshi broke off an 80 scoring run to start the second half . 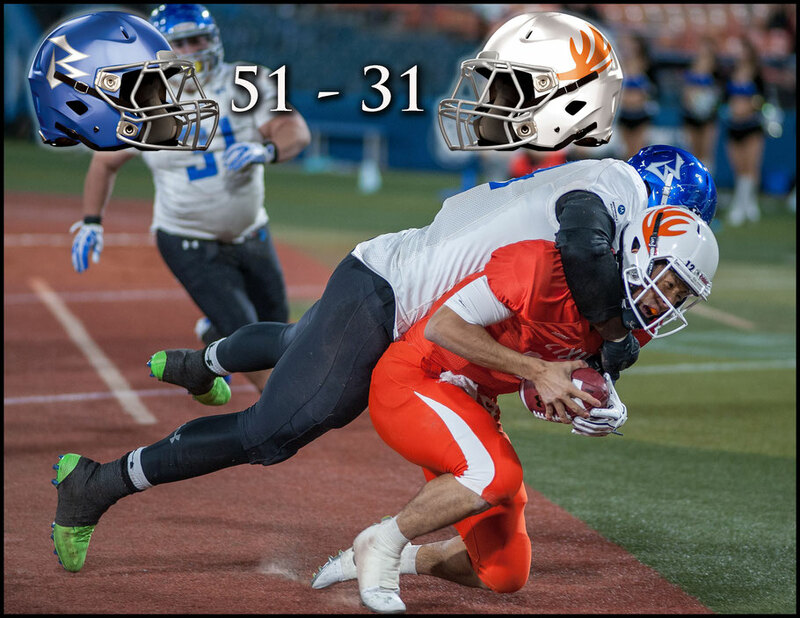 The win was a true team effort however as seven different players carried the ball and eight men caught passes. 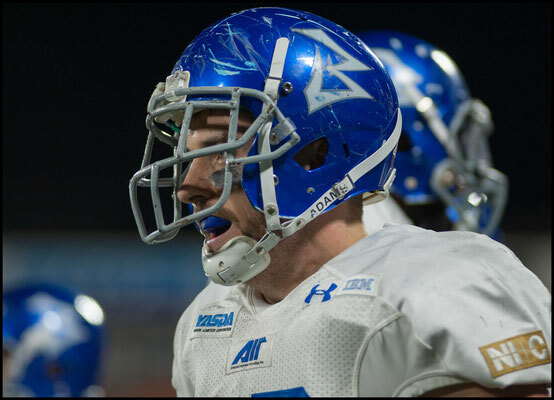 Stanton did return to the game in the second half grabbing a third quarter TD and converting a two point try in the fourth. 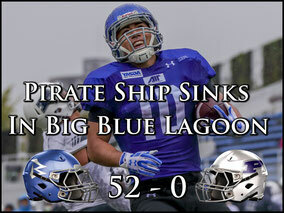 Despite the scoreline and the big performances not everything went the way of the offenses though. 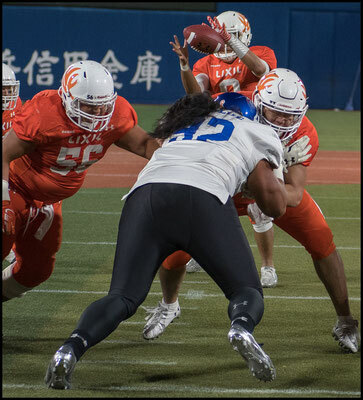 Lixil's D had a pick six of its own in the first half when a pass intended for Kurihara bounced up off his hands (or maybe the ground) straight to Tadanari Sano. IBM's pass rush got going as well. 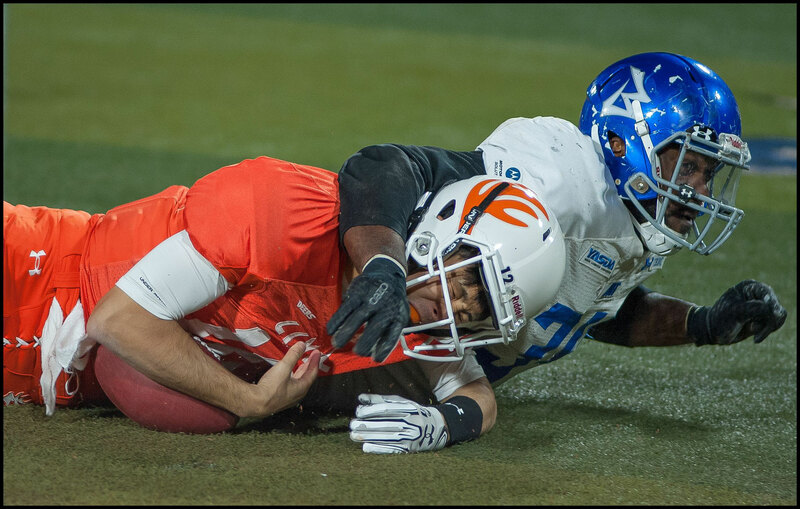 James Brooks, as he is wont to do, had a field day against Deers with 10 tackles, four of which were for loss including two sacks. 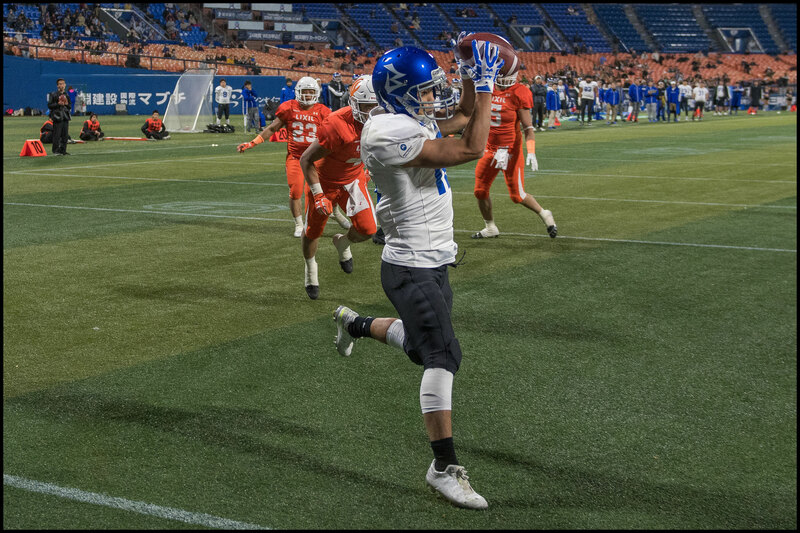 He also got the last points of the day with a safety two minutes from the end. 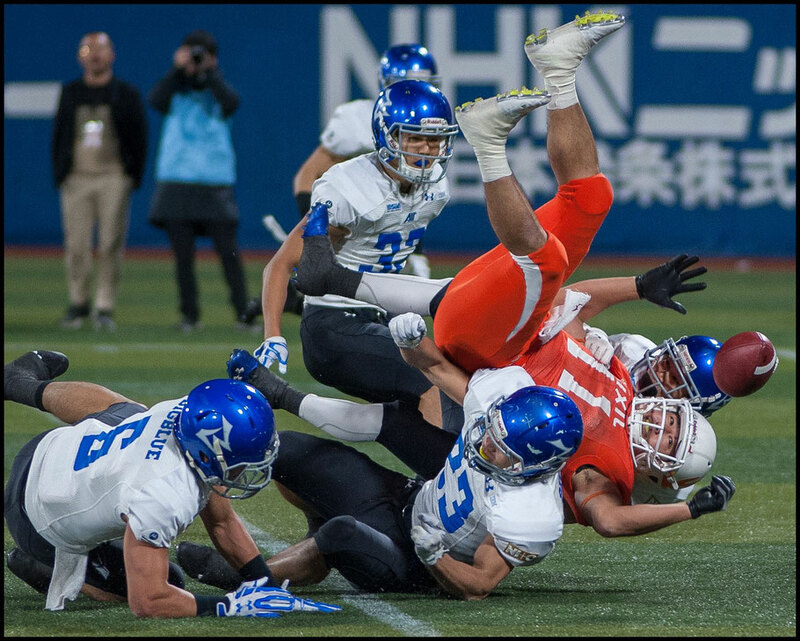 IBM now go from an opponent they know intimately to one they haven't met for four years. 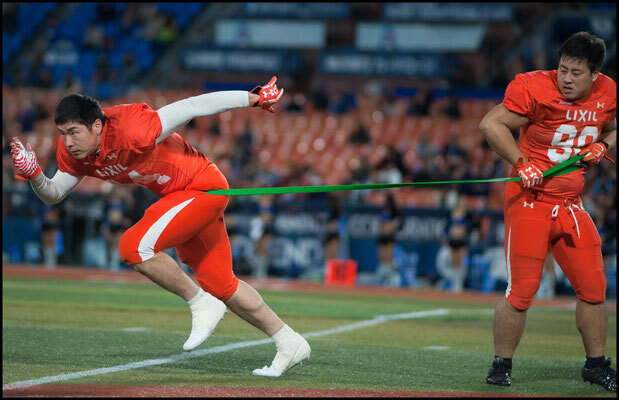 The semifinal on November 26th in Osaka's Kincho Stadium against Panasonic Impulse will feature two mobile QBs against two hulking D lines. Anyone know the over / under on screen passes or QB scrambles?